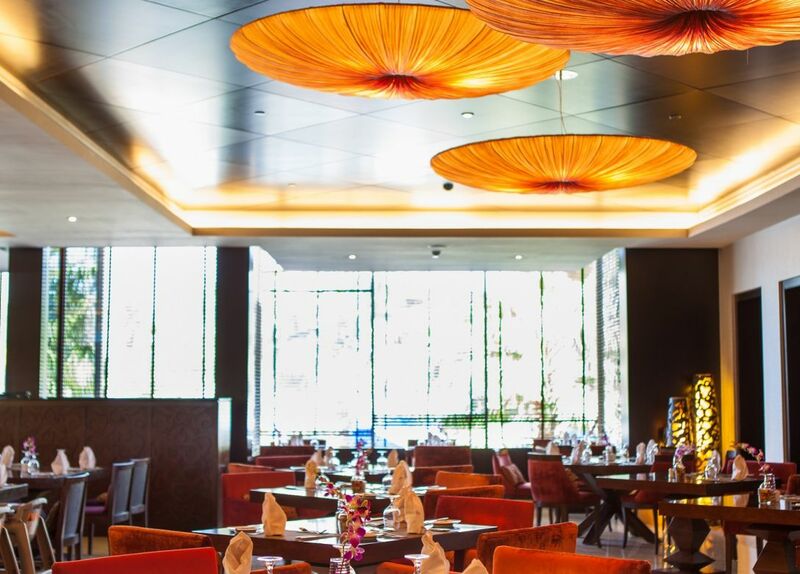 Travel the world on an international culinary journey around the Atlantic, Mediterranean, Middle East and China at one the best buffet restaurants in Dubai. Start your day with a generous breakfast spread with all the morning favourites from different continents and be entertained in the evening with one of five themed dinner buffets serving a wide selection to delight the whole family. Chefs focus on fresh, quality ingredients for a distinct flavour and sharing style menus add a cosmopolitan touch.